Tom Holland (The Impossible) had long been rumored to be on Marvel’s radar for the role of a teenage Peter Parker and he has now wrapped up the deal that will alter the course of his life and the future of Marvel and Sony superhero films for some time. A bit older than what Marvel had wanted, the 19 year old Holland was said to be Sony’s pick to take Spider-Man into the Marvel Cinematic Universe based on previous reports that they wanted a slightly older teen to play younger. Holland will be the second Brit to play Peter Parker after Andrew Garfield embodied the role in two Sony films that led to the return of the character back to basics (again). Sony’s many tumultous months since last year’s hacking scandal led to several revelations about their consternation with the hero and his future beyond The Amazing Spider-Man 2. The hack eventually led to then co-chairman Amy Pascal’s departure, but also helped speed up negotiations between Pascal and Marvel president Kevin Feige to bring Spider-Man into the fold. 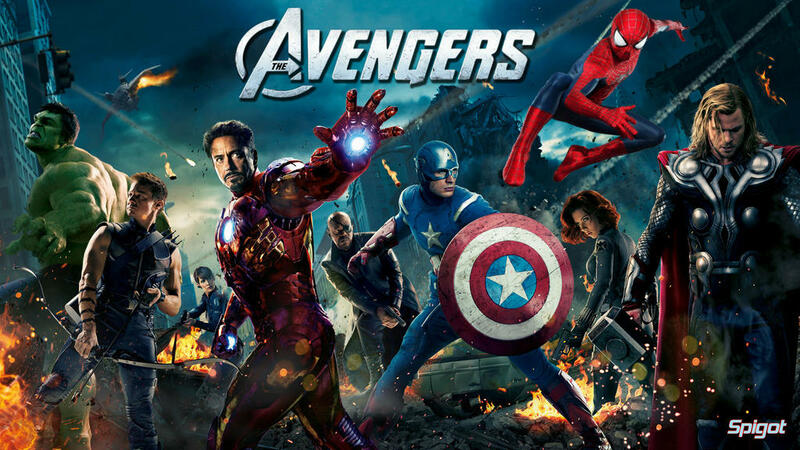 Spider-Man is Marvel’s Superman and they have coveted his appearance in their film universe ever since Robert Downey, Jr. uttered that he was Iron Man back in 2008. Now, the character is expected to first appear in Marvel Studios’ Captain America: Civil War, which is currently filming, and will open May 6, 2016. He will then headline his own feature film from Sony Pictures, to be produced by Feige and Pascal. That film is scheduled to open on July 28, 2017.